The Traditional Handsewn 3-Eyelet Classic Lug from Timberland combines the upper of a boat shoe with the outsole of a premium work boot. Full-grain oiled leather offers comfort, durability and abrasion resistance. Handsewn construction with contrast stitching for a handcrafted look and feel. Functional 360&amp#186 lacing design with rawhide laces and corrosion resistant eye-lets for a secure fit. Fully cushioned collar prevents discomfort and blisters for lasting comfort. Combination leather and synthetic lining offers climate control for barefoot comfort. Leather-covered footbed. Rubber lug outsole provides great traction on all types of surfaces to maintain your confident stride. Upper is stitched to the leather midsole, which is then cemented to the outsole. Measurements: Weight: 1 lb 8 oz Product measurements were taken using size 13, width D - Medium. Please note that measurements may vary by size. Weight of footwear is based on single item, not the pair. 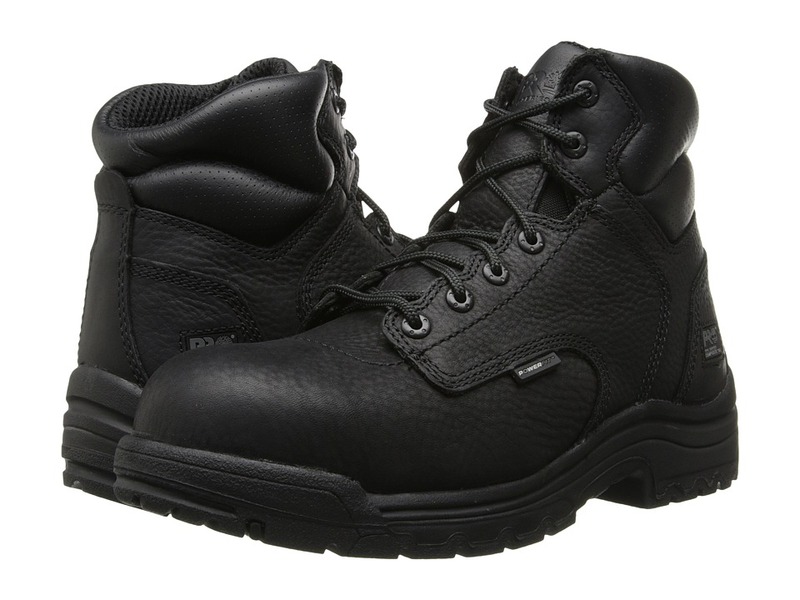 Your work day needs to begin and end with the tough protection of the Timberland PRO TiTAN 6 Alloy Safety Toe. Style number: 26063214. Premium full-grain leather for comfort. PowerFit comfort system uses a combination of ergonomically designed elements at key zones for easier movement and provides critical support for maximum comfort all day long. Traditional lace-up system with cast metal top stud hooks for a secure fit. Moisture-channeling air mesh comfort lining with Agion integral antimicrobial treatment keeps foot dry and comfortable. Outlast Adaptive Comfort footbed cover regulates temperature. Polyurethane midsole with high-rebound heel insert provides durable cushioning and energy return. Nylon diffusion shank for torsional rigidity. Lightweight, asymmetrical-shaped TiTAN alloy safety toe cap meets I/75 and C/75 impact and compression ASTM F2412-11 and ASTM F2413-11 safety standards. Meets ASTM F2412-11, ASTM F2413-11 and ASTM F2892-11 electrical hazard standards to provide secondary underfoot protection against the hazards of stepping on live electrical circuits, electrically energized conductors, parts, or apparatus. Timberland uses a durable, specially made rubber compound to offer high slip-resistance, abrasion-resistance and oil-resistance. The result is better traction on all surfaces - mud, wood, work floor or roof. Imported. Measurements: Weight: 1 lb 10 oz Product measurements were taken using size 10, width D - Medium. Please note that measurements may vary by size. Weight of footwear is based on single item, not the pair. Let your work day begin and end with the tough protection and comfortable support of the Timberland PRO&amp#174 TiTAN&amp#174 6 Alloy Safety Toe. Style number: 26064001. Premium full-grain leather for comfort. Polyurethane midsole with high-rebound heel insert provides durable cushioning and energy return. Nylon diffusion shank for torsional rigidity. Anti-microbial, contoured Ortholite polyurethane footbed provides durable, resilient cushioning while molded heel cup cradles the heel. Outlast Adaptive Comfort footbed cover regulates temperature. Lightweight, asymmetrical-shaped TiTAN alloy safety toe cap meets I/75 and C/75 impact and compression ASTM F2412-11 and ASTM F2413-11 safety standards. Meets ASTM F2412-11, ASTM F2413-11 and ASTM F2892-11 electrical hazard standards to provide secondary underfoot protection against the hazards of stepping on live electrical circuits, electrically energized conductors, parts, or apparatus. Timberland uses a durable, specially-made rubber compound to offer high slip-resistance, abrasion-resistance and oil-resistance. The result is better traction on all surfaces - mud, wood, work floor or roof. Imported. Measurements: Heel Height: 1 1 2 in Weight: 1 lb 8 oz Product measurements were taken using size 11, width EE - Wide. Please note that measurements may vary by size. Weight of footwear is based on a single item, not a pair. 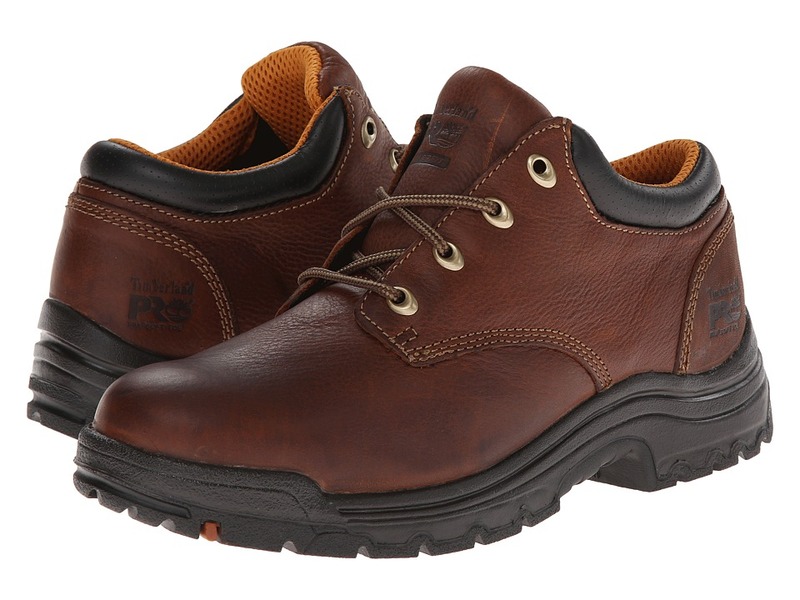 The TiTAN&amp#174 Oxford Alloy Safety Toe Low work shoe from Timberland PRO has a relaxed style but packs a protective punch that will keep you comfortable and safe all day long. Style number: 40044001. Premium full grain leather upper. Lace-up system with durable eyelets for a secure fit. Cement construction for flexibility and reduced break-in time. Moisture-channeling spacer mesh comfort lining with antimicrobial treatment keeps foot dry and comfortable. Contoured open-cell polyurethane footbed with Outlast&amp#174 Adaptive Comfort&amp#174 technology for breathable comfort and drier feet. Lightweight, durable PU midsole provides excellent underfoot cushioning and shock absorption. Nylon diffusion shank for torsional rigidity. Durable rubber outsole is slip, oil, and abrasion resistant and unbeatably comfortable. Lightweight, asymmetrical-shaped TiTAN alloy safety meets I/75 and C/75 impact and compression ASTM F2412-11 and ASTM F2413-11 safety standards. Meets ASTM F2412-11, ASTM F2413-11 and ASTM F2892-11 electrical hazard standards to provide secondary underfoot protection against the hazards of stepping on live electrical circuits, electrically energized conductors, parts, or apparatus. Imported. Measurements: Heel Height: 1 1 2 in Weight: 1 lb 5 oz Product measurements were taken using size 8, width D - Medium. Please note that measurements may vary by size. Weight of footwear is based on single item, not the pair. 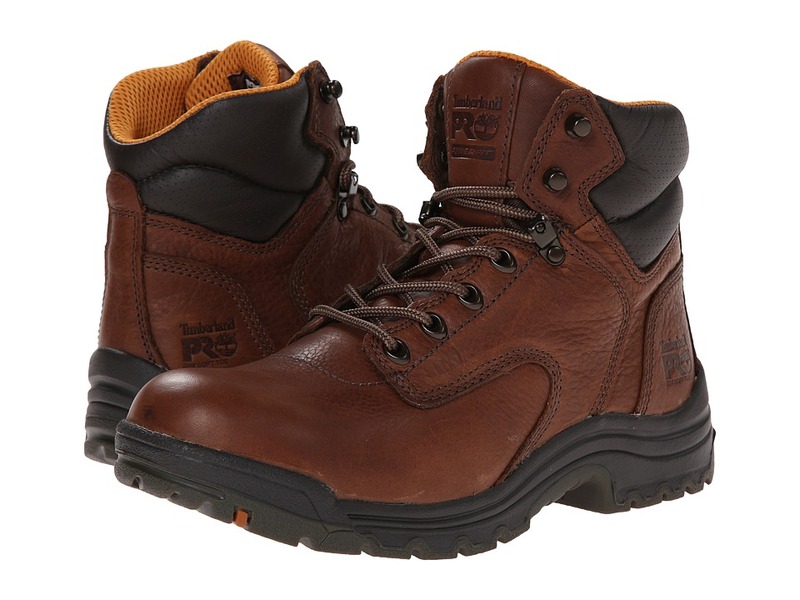 The Timberland PRO Direct Attach 8 Soft Toe work boot offers tough leather construction with reliable interior support to keep you moving in total comfort throughout the workday Style number: 38022242. 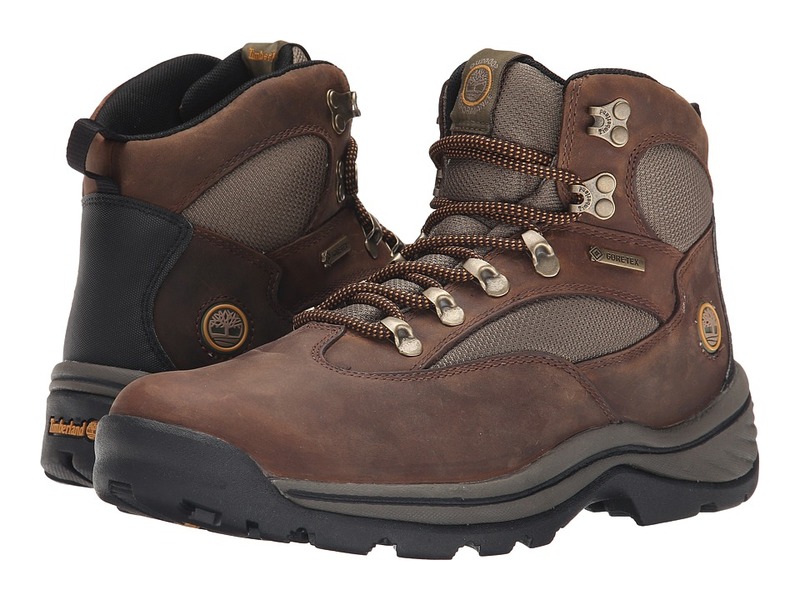 Premium waterproof leather upper with seam-sealed direct-inject construction for added waterproof protection. 400g Thermolite&amp#174 insulation for lightweight comfort and added warmth. PowerFit comfort system uses ergonomic elements at key zones to promote enhanced movement and support. Traditional lace-up system with durable metal hardware for a secure fit. Timberland PRO&amp#174 24/7 Comfort Suspension&amp#8482 technology is a unique comfort system that meets the most rigorous work site demands - 24 hours a day, 7 days a week. It supports the arch and cushions every step to help to reduce foot fatigue. 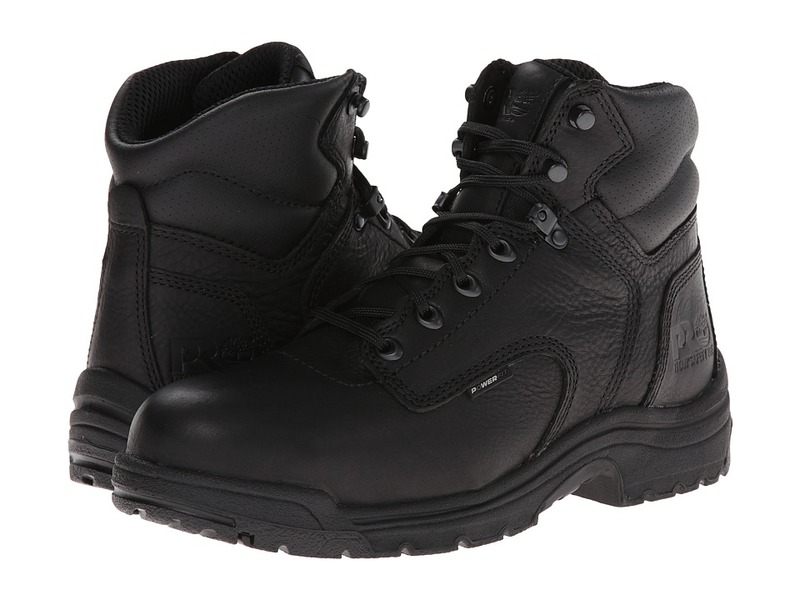 Padded tongue and collar provides added comfort and prevents debris from entering the boot. Breathable mesh lining with antimicrobial treatment for odor control and a fresher foot environment. Open-cell polyurethane footbed with antimicrobial treatment for breathable comfort and odor control. Lightweight blown-thermal plastic midsole for added support, shock absorption and flexibility. Contoured nylon shock-diffusion plate for support and stability. Non-marking rubber outsole is oil resistant and has a rubber lug pattern for durable traction. Meet ASTM F2412-11, ASTM F2413-11 and ASTM F2892-11 electrical hazard standards to provide secondary underfoot protection against the hazards of stepping on live electrical circuits, electrically energized conductors, parts, or apparatus. Imported. Measurements: Heel Height: 1 1 2 in Weight: 2 lbs 2 oz Shaft: 8 in Product measurements were taken using size 11, width D - Medium. Please note that measurements may vary by size. Weight of footwear is based on a single item, not a pair. As tough as they are comfortable, the Timberland PRO TITAN 6 Alloy Safety Toe boot are made for women whose work takes them outdoors. Style number: 26388210. Premium full grain leather upper. TITAN alloy safety toe for lightweight protection and roomy fit. Constructed on a women~s last for superior fit. Traditional lace-up design with cast metal top hooks for increased durability. Features the PowerFit comfort system with breathable, moisture-wicking air mesh lining and integral antimicrobial treatment for odor control and drier feet. Cement construction for flexibility and reduced break-in time. Contoured open-cell PU footbed with Outlast Adaptive Comfort technology for breathable comfort and drier feet. Polyurethane midsole with high-rebound EVA heel insert provides durable cushioning and energy return. Nylon diffusion shank for torsional rigidity. Timberland PRO rubber outsole is abrasion-, slip- and oil-resistant. Outsole features Vibram FireIce compound maintains its flexibility in freezing temperatures. TITAN alloy safety toe meets I/75, C75 impact and compression and ASTM F2412-11, ASTM F2413-11 and ASTM F2892-11 EH electrical hazard safety standards, providing secondary underfoot protection against the hazards of stepping on live electrical circuits, electrically energized conductors, parts, or apparatus. Imported. Measurements: Heel Height: 1 1 2 in Weight: 1 lb 6 oz Shaft: 6 in Product measurements were taken using size 10, width B - Medium. Please note that measurements may vary by size. Weight of footwear is based on single item, not the pair. 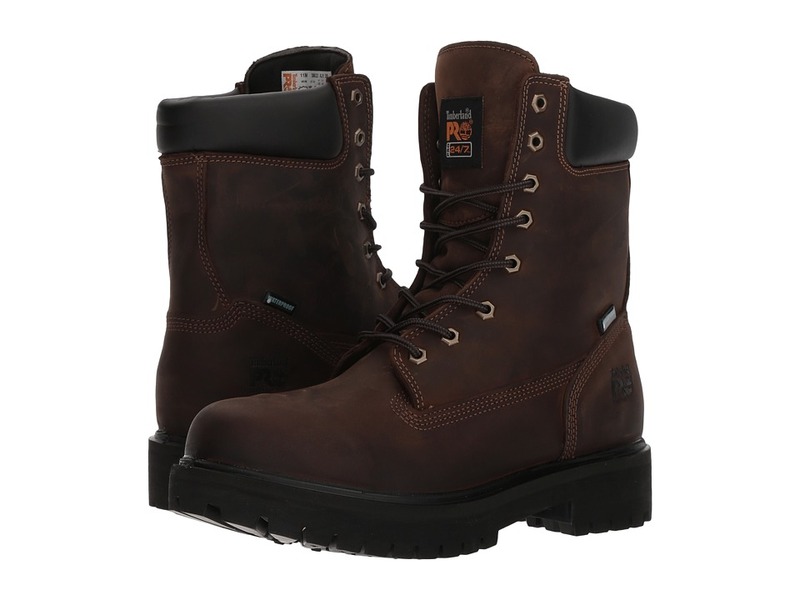 Get all the protection, comfort, and support you need to get through the work day with the Met Guard 6 Steel Toe work boot from Timberland PRO. Style number: 40000001 Premium full-grain leather upper with Ever-Guard&amp#8482 leather accents for abrasion resistance External asymmetrical ABS metatarsal guard is hinged for comfortable protection that is beneficial even when squatting. Leather padded top collar for added comfort. Lace-up system with cast-metal top hooks for increased durability. 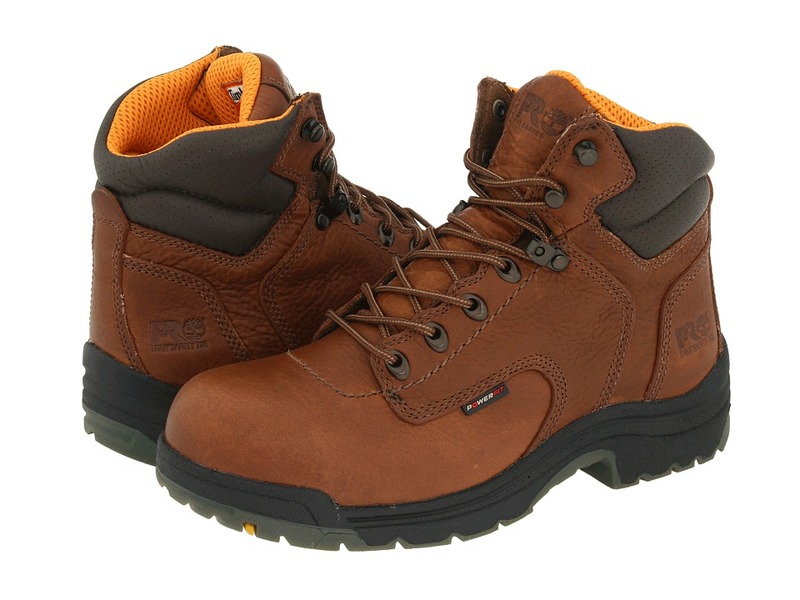 Steel safety toe is shaped on a TiTAN&amp#174 last for better protection and a superior fit. Goodyear&amp#174 welt construction for a durable mechanical bond. Protective thread includes DuPont&amp#8482 Kevlar&amp#174 Aramid fiber on upper and welt for durability and heat resistance. Cambrelle&amp#174 fabric lining has antimicrobial treatment for lasting order control. Steel shank for structural support. Contoured single-density open-cell polyurethane footbed with antimicrobial cover for breathable comfort and odor control. Steel toe meets I/75 and C/75 impact and compression ASTM F2412-11 and F2413-11 safety standards. Meets ASTM F2412-11, ASTM F2413-11 and ASTM F2892-11 electrical hazard standards to provide secondary underfoot protection against the hazards of stepping on live electrical circuits, electrically energized conductors, parts, or apparatus. Timberland Pro outsole is made from a heat-resistant, specially made rubber compound that offers improved slip resistance, abrasion resistance, and oil resistance. The result is a better traction on all surfaces. Imported. Measurements: Heel Height: 1 1 2 in Weight: 2 lbs 7 oz Shaft: 6 in Product measurements were taken using size 8, width D - Medium. Please note that measurements may vary by size. Weight of footwear is based on single item, not the pair. 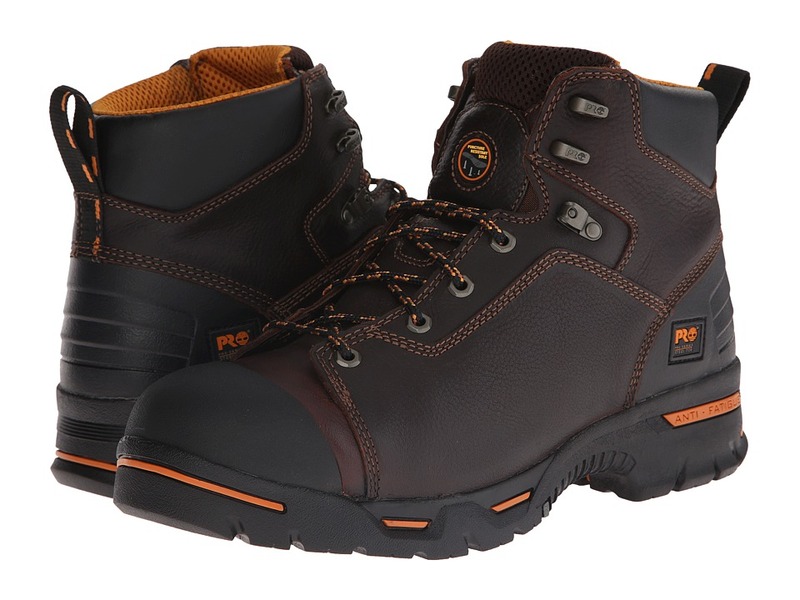 The Timberland PRO Power Welt 6 Waterproof Steel Toe packs some serious performance so you get through your day in total comfort, protection, and support. 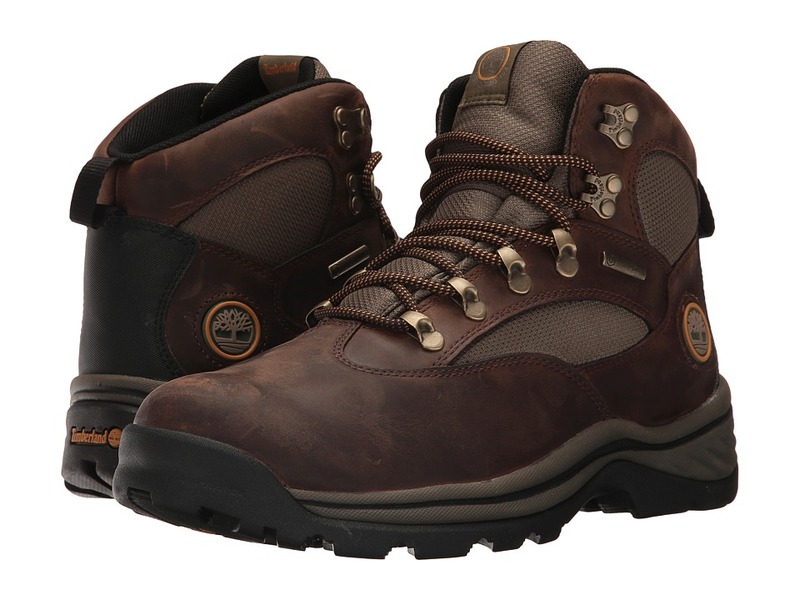 Style number: 47001242 Premium waterproof full-grain leather upper with Ever-Guard leather vamp. Ever-Guard leather is abrasion resistant, waterproof, and heat resistant up to 369 degrees F. Goodyear Welt Cast-Bond technology for a durable, chemical bond and enhanced torsional stability. Constructed on the TiTAN last for a superior fit. Comfort engineered, contoured tongue with center-loaded foam package to relieve lace pressure. Anatomically contoured insole with integral steel shank for support. Anti-microbial, contoured open-cell polyurethane footbed provides durable, resilient cushioning while molded heel cup cradles the heel for maximum comfort. Outlast Adaptive Comfort footbed cover regulates temperature. Underlying aluminized polyester membrane material reflects heat back to the foot. Steel toe meets I/75 and C/75 impact and compression ASTM F2412-11 and F2413-11 safety standards. Meets ASTM F2412-11, ASTM F2413-11 and ASTM F2892-11 electrical hazard standards to provide secondary underfoot protection against the hazards of stepping on live electrical circuits, electrically energized conductors, parts, or apparatus. Dual-density polyurethane outsole is lightweight, cushioning, slip-resistant, oil-resistant, and abrasion-resistant. Also incorporates the Ladder Lock outsole radius for comfort and confidence on extension ladders. Imported. Measurements: Heel Height: 1 1 4 in Weight: 1 lb 12 oz Shaft: 6 1 4 in Platform Height: 1 in Product measurements were taken using size 8, width D - Medium. Please note that measurements may vary by size. Weight of footwear is based on single item, not the pair. The Timberland PRO TiTAN&amp#174 Oxford Soft Toe lightweight work shoe is style, safety, and comfort all wrapped into one. Style number: 47015242. Premium full grain leather upper. Cement construction for flexibility and reduced break-in time. Moisture-channeling spacer mesh comfort lining with antimicrobial treatment keeps foot dry and comfortable. Contoured open-cell polyurethane footbed with Outlast&amp#174 Adaptive Comfort&amp#174 technology for breathable comfort and drier feet. Polyurethane midsole with high-rebound heel insert provides durable cushioning and energy return. Nylon diffusion shank for torsional rigidity. Dual density rubber outsole provides slip, oil, and abrasion resistance. Meets ASTM F2412-11, ASTM F2413-11 and ASTM F2892-11 electrical hazard standards to provide secondary underfoot protection against the hazards of stepping on live electrical circuits, electrically energized conductors, parts, or apparatus. Imported. Measurements: Heel Height: 1 1 2 in Weight: 1 lb 4 oz Product measurements were taken using size 11, width D - Medium. Please note that measurements may vary by size. Weight of footwear is based on single item, not the pair. 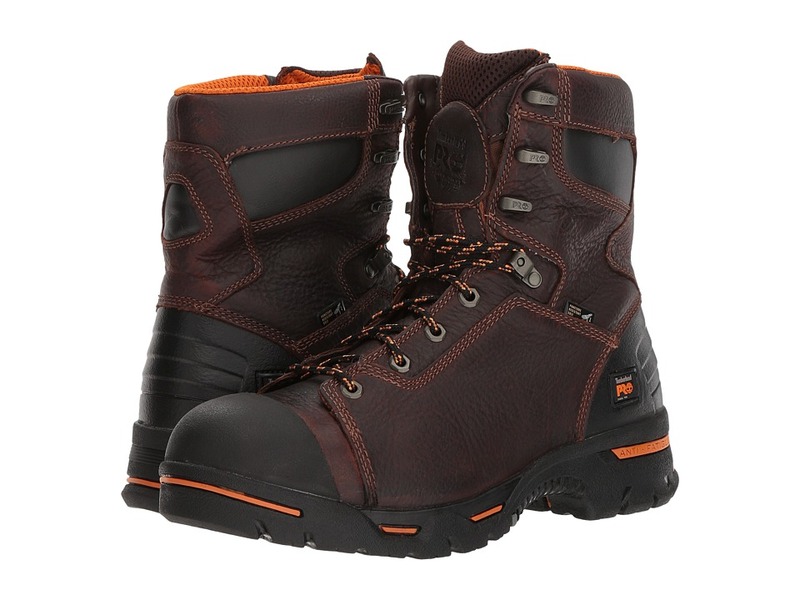 The Timberland PRO TiTAN 6 Composite Toe boot is a lightweight work boot with plenty of comfort features. Style numbers: 50507001 (Black) and 50508210 (Camel Brown). Premium full grain leather upper for added comfort. TITAN Safety Toe for lightweight protection. Traditional lace-up system with nonmetallic hardware. Moisture-channeling spacer mesh comfort lining features internal antimicrobial treatment to help fight against odors, keeping feet dry and comfortable. Contoured OrthoLite footbed with Dryz Intellitemp X-Static combined technology provides superior moisture management, temperature regulation and silver-fiber-based anti-microbial protection. Polyurethane midsole with high-rebound EVA heel insert provides cushioning and energy return. Lightweight, non-metallic composite safety toe meets I/75 and C/75 impact compression and ASTM F2412-11 and F2413-11 safety standards. Meets ASTM F2412-11, ASTM F2413-11 and ASTM F2892-11 electrical hazard standards to provide secondary underfoot protection against the hazards of stepping on live electrical circuits, electrically energized conductors, parts, or apparatus. Timberland PRO series rubber sole is slip, oil, and abrasion resistant. Imported. Measurements: Heel Height: 1 1 2 in Weight: 1 lb 9 oz Circumference: 13 in Shaft: 5 1 2 in Platform Height: 3 4 in Product measurements were taken using size 10, width D - Medium. Please note that measurements may vary by size. Weight of footwear is based on single item, not the pair. Go to work in style and comfort with the great TiTAN&amp#174 Slip-On Alloy Safety Toe from Timberland PRO. Style number: 53534230. Full grain leather upper. Constructed on the TiTAN last for superior fit. Dual elastic side gore panels for easy on and off. Cement construction for flexibility and reduced break-in time. Moisture-channeling space mesh lining with integral anti-microbial helps keep foot dry and comfortable. Anti-microbial, contoured open-cell polyurethane footbed provides durable, resilient cushioning while molded heel cup cradles the heel. Polyurethane midsole with high-rebound heel insert provides durable cushioning and energy return. Nylon diffusion shank for torsional rigidity. Timberland PRO rubber outsole is slip, oil, and abrasion resistant. Lightweight, asymmetrical-shaped alloy safety toe meets I/75 and C/75 impact and compression ASTM F2412-11 and ASTM F2413-11 safety standards. Meets ASTM F2412-11, ASTM F2413-11 and ASTM F2892-11 electrical hazard standards to provide secondary underfoot protection against the hazards of stepping on live electrical circuits, electrically energized conductors, parts, or apparatus. Imported. Measurements: Heel Height: 1 1 2 in Weight: 1 lb 4 oz Product measurements were taken using size 8, width D - Medium. Please note that measurements may vary by size. Weight of footwear is based on single item, not the pair. 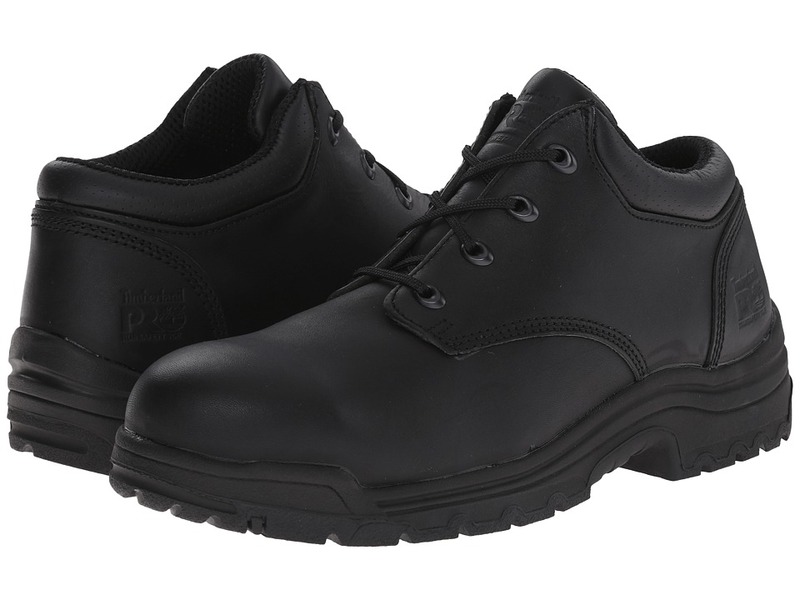 The incredible lightweight and cushioned TiTAN 6 Soft Toe boot from Timberland PRO will keep you comfy all day at work. Style number: 5539821. Premium full grain leather upper. Constructed on a women~s TITAN last for superior fit. Traditional lace-up design with cast metal top hooks for increased durability. Features the PowerFit comfort system with breathable, moisture-wicking air mesh lining and integral antimicrobial treatment for odor control and drier feet. Cement construction for flexibility and reduced break-in time. Contoured open-cell PU footbed with Outlast Adaptive Comfort technology for breathable comfort and drier feet. Polyurethane midsole with high-rebound EVA heel insert provides durable cushioning and energy return. Nylon diffusion shank for torsional rigidity. Timberland PRO rubber dual density outsole is slip, oil, and abrasion resistant. Outsole features Vibram FireIce compound maintains its flexibility in freezing temperatures. Soft toe meets ASTM F2412-11, ASTM F2413-11 and ASTM F2892-11 electrical hazard standards, providing secondary underfoot protection against the hazards of stepping on live electrical circuits, electrically energized conductors, parts, or apparatus. Imported. Measurements: Heel Height: 1 1 2 in Weight: 1 lb 6 oz Shaft: 6 in Product measurements were taken using size 7, width D - Wide. Please note that measurements may vary by size. Weight of footwear is based on single item, not the pair. The epitome of classic style and durability, the 6 Premium boot is an undeniable style icon! Get your pair today! 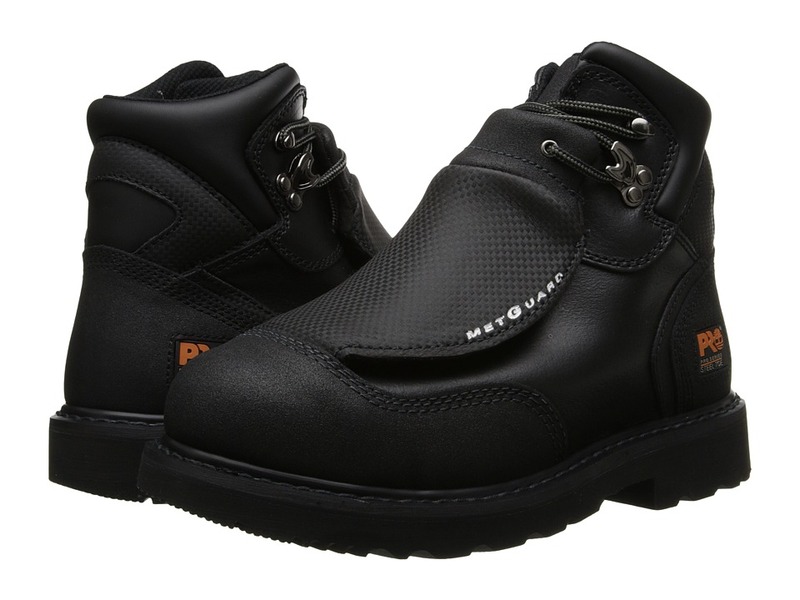 Premium waterproof nubuck leather for comfort, durability, and abrasion resistance. Durable laces with Taslan fibers for long-lasting wear. Rustproof hardware for durability. Padded collar for a comfortable, personalized fit. Leather lining for durability and comfort. Padded footbed for added comfort. Waterproof direct-attach, seam-sealed construction for comfort and performance. Rubber lug outsole for superior traction. Imported. Measurements: Heel Height: 1 in Weight: 1 lb 4 oz Shaft: 6 in Product measurements were taken using size 6, width D - Wide. Please note that measurements may vary by size. Weight of footwear is based on a single item, not a pair. The Chocorua Trail with Gore-Tex&amp#174 Membrane from Timberland&amp#174 is just perfect for day hikes and all other outdoor activities. Waterproof leather and mesh upper. Padded collar and tongue with adjustable lace-up closure. Removable, dual-density EVA footbed offers additional comfort. Cup and plate midsole system acts as a shank, the cup holds the heel and the footbed to the ball of the foot. Gore-Tex waterproof and breathable membrane to keep your feet dry. B.S.F.P. Motion Efficiency System: During activity, your foot goes through four motions: braking, supporting, flexing and propelling and follows a curved center of pressure path. Brake: lugs on the heel are orientated with leading edges toward the front of the shoe to help brake the foot and increase traction. Support: lugs under the arch of the foot increase the stiffness of the outsole between the heel and ball of the foot for stability and support. Flex: primary flex grooves are located behind the ball of the foot with secondary flex grooves in the toe area to respond to your foot~s natural motion. Propel: lugs in the forefoot are orientated with the leading edges toward the rear of the shoe to help you push off when accelerating and/or climbing. Imported. Measurements: Heel Height: 1 1 4 in Weight: 15 oz Shaft: 5 in Platform Height: 3 4 in Product measurements were taken using size 6, width B - Medium. Please note that measurements may vary by size. Weight of footwear is based on single item, not the pair. 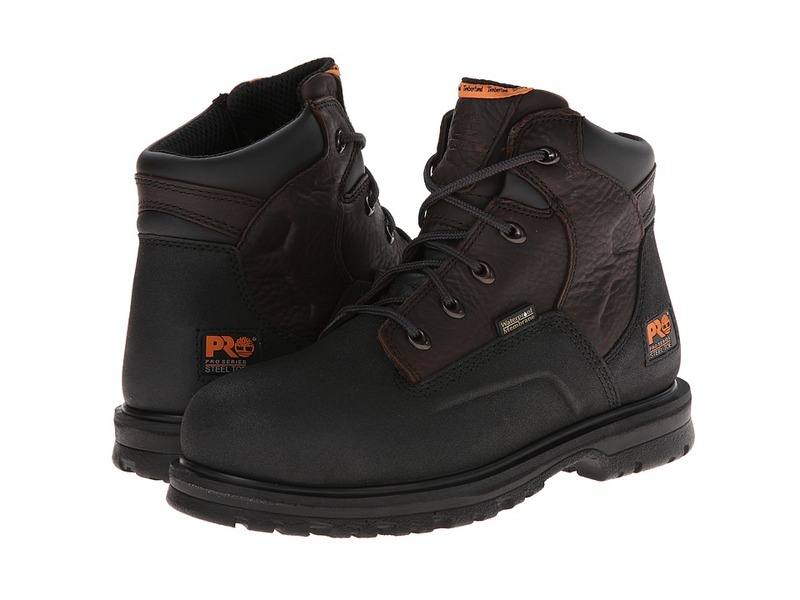 Endure those long hours on the job site with the long-lasting protection and durability of the Timberland PRO Endurance PR 6 Steel Toe work boots. 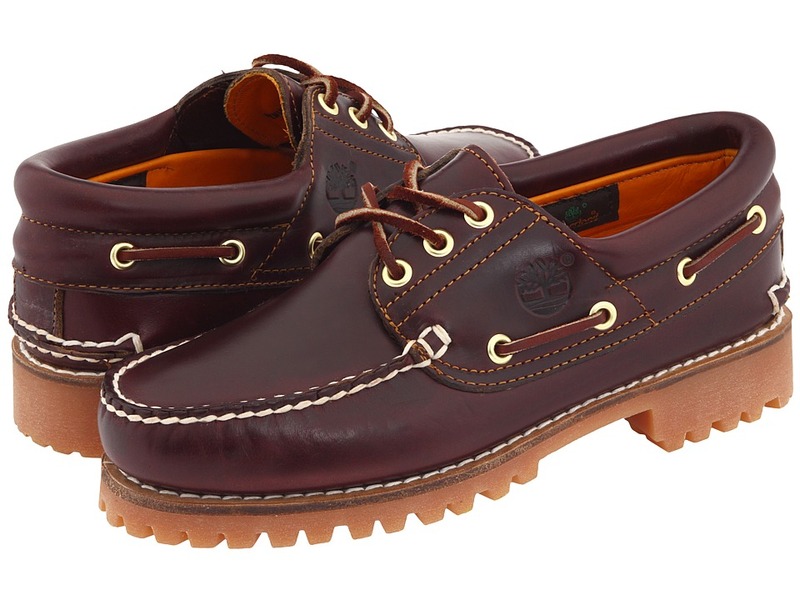 Style number: 52562214 Premium full grain leather upper. Lightly padded collar with heel pull tab for your convenience. Lace-up system with durable metal hardware for a secure fit. Features Timberland PRO&amp#174 Rubber double toe and Timberland PRO&amp#174 rubber backstay for increased abrasion resistance and durability. Cement construction for flexibility and reduced break-in time. Breathable mesh lining with antimicrobial treatment for odor control and comfort. 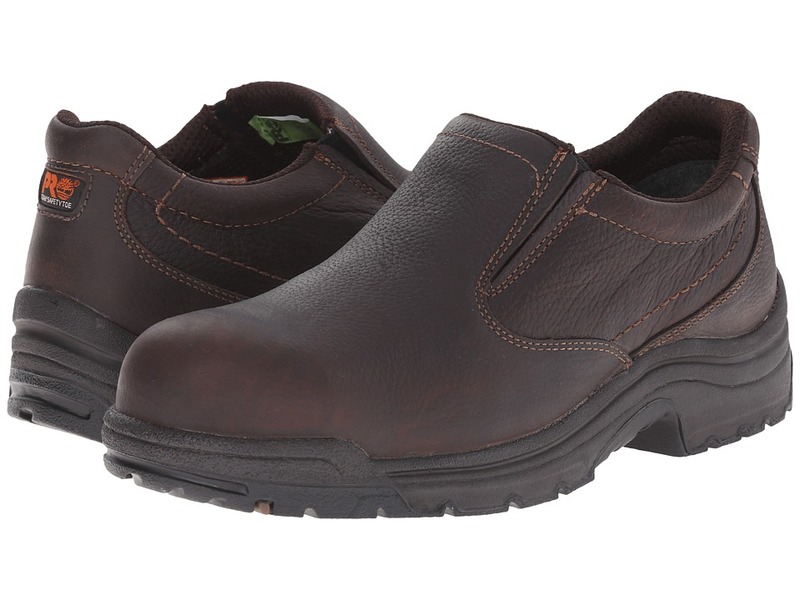 Contoured single-density open-cell PU footbed with antimicrobial cover for breathable comfort and odor control. Cushioned PU midsole featuring anti-fatigue technology with conical geometry that reduces shock and returns energy to the foot. Fiberglass shank for added support. Steel toe meets I/75 and C/75 impact and compression ASTM F2412-11 and F2413-11 safety standards. Meets ASTM F2412-11, ASTM F2413-11, and ASTM F2892-11 electrical hazard standards to provide secondary underfoot protection against the hazards of stepping on live electrical circuits, electrically energized conductors, parts, or apparatus. Steel-Flex&amp#174 puncture-resistant plate for flexible underfoot protection. 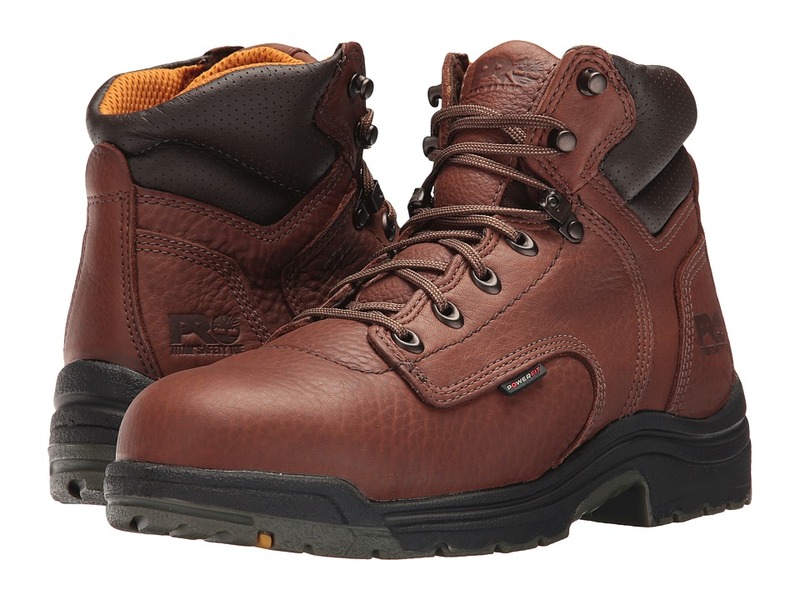 Steel safety toe is shaped on a TiTAN&amp#174 last for superior protection and a roomier fit. Durable rubber outsole is slip, oil, and heat resistant and features Ladder Lock&amp#8482 outsole radius to prevent slippage. Imported. Measurements: Heel Height: 1 3 4 in Weight: 2 lbs 1 oz Circumference: 13 1 2 in Shaft: 5 in Product measurements were taken using size 8.5, width D - Medium. Please note that measurements may vary by size. Weight of footwear is based on single item, not the pair. Endure those long hours on the job site with the long-lasting protection and durability of the Timberland PRO Endurance PR 8 Steel Toe work boots. Style number: 52561214. Premium full grain leather upper. PowerFit&amp#8482 comfort system uses ergonomic elements at key zones to promote enhanced movement and support. Lightly padded collar with heel pull tab for your convenience. Lace-up system with durable metal hardware for a secure fit. Features Timberland PRO&amp#174 Rubber double toe and Timberland PRO&amp#174 rubber backstay for increased abrasion resistance and durability. Features Anti-Fatigue Technology that absorbs shock and returns energy at key zones of the foot while providing enhanced moisture management for all-day comfort. Cement construction for flexibility and reduced break-in time. Breathable mesh lining with antimicrobial treatment for odor control and comfort. 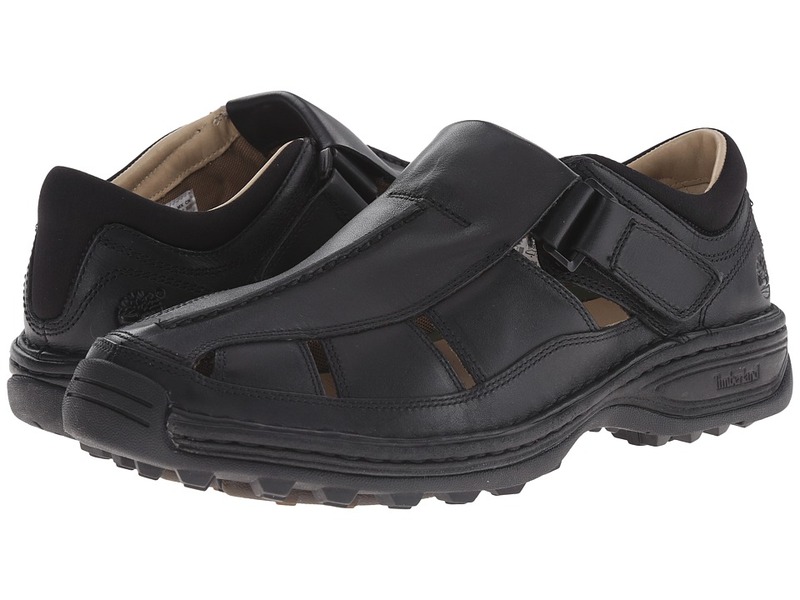 Contoured single-density open-cell PU footbed with antimicrobial cover for breathable comfort and odor control. Cushioned PU midsole featuring anti-fatigue technology with conical geometry that reduces shock and returns energy to the foot. Fiberglass shank for added support. Steel-Flex&amp#174 puncture-resistant plate for flexible underfoot protection. Steel safety toe is shaped on a TiTAN&amp#174 last for superior protection and a roomier fit. Durable rubber outsole is slip, oil, and heat resistant and features Ladder Lock&amp#8482 outsole radius to prevent slippage. Outsole features a durable rubber compound combine to have a resistance to hot contact using EN ISO 20344:2004 8.7 at 572&amp#186F to 1000&amp#186F. Steel toe meets I/75 and C/75 impact and compression ASTM F2412-11 and F2413-11 safety standards. Meets ASTM F2412-11, ASTM F2413-11, and ASTM F2892-11 electrical hazard standards to provide secondary underfoot protection against the hazards of stepping on live electrical circuits, electrically energized conductors, parts, or apparatus. Imported. Measurements: Weight: 2 lbs 9 oz Shaft: 7 in Product measurements were taken using size 11, width D - Medium. Please note that measurements may vary by size. Weight of footwear is based on a single item, not a pair. 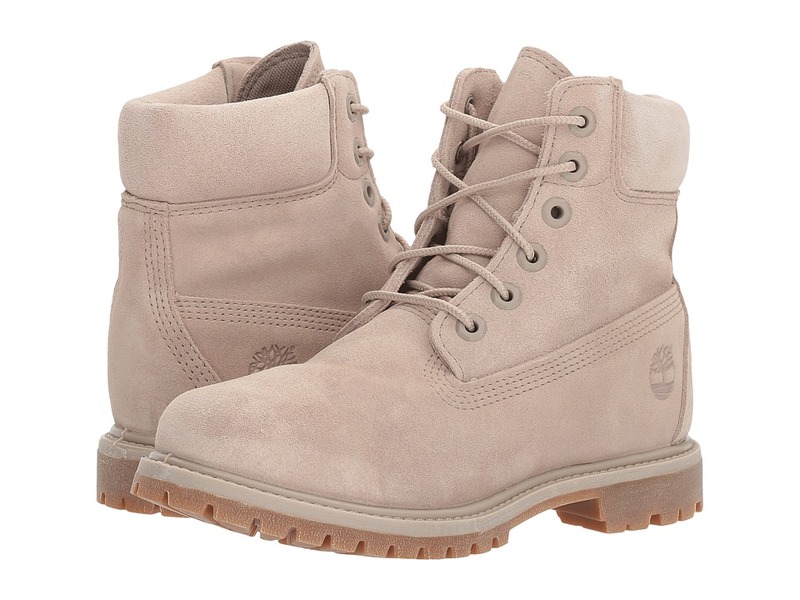 Hit the trails with this beastly boot from Timberland&amp#174. Premium leather upper is made from an LWG Silver-rated tannery and fabric. Gore-Tex membrane provides breathable waterproof protection. Lace-up closure for an adjustable fit. Removable contoured sockliner provides extra cushioning where you need it most. Supportive EVA midsole. Solid rubber outsole with multi-directional lugs for durability on a variety of surfaces. Imported. Measurements: Heel Height: 1 1 2 in Weight: 1 lb 3 oz Circumference: 12 in Shaft: 5 1 4 in Product measurements were taken using size 9.5, width D - Medium. Please note that measurements may vary by size. Weight of footwear is based on single item, not the pair.